Active Retirement Community. Bend is not about rocking chairs and mobility scooters, it’s about living! Bend has a sizable retirement population of over 12%. Recreation Galore. Play a round of golf at any one of the many golf courses throughout Bend and Central Oregon. 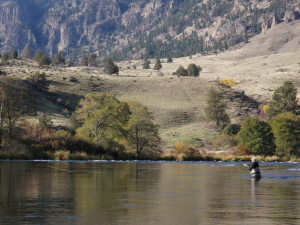 Cast a line in the abundance of rivers, streams and mountain lakes; take hike on a number of trails; canoe, kayak and camp during the summer; ski, snowshoe or snowmobile in the winter. And that’s just to name a few! Art, Culture and Fun Festivities. There’s not a weekend that goes by where you won’t find something going on. From Winterfest to Springfest, Farmers Markets to First Friday Art Walks. Bend also has several museums, theatres and galleries to stroll through at any time of the year. Great Restaurants. For a small town, Bend sure has some great restaurants. From small breakfast and lunch only to fine dining establishments, and even a host of food-carts, you’ll find a great place to eat for whatever you’re in the mood for. The Weather. With the highest average of sunny days in the state of Oregon, it’s no wonder retirees are flocking to the area. The sun comes out 300 days a year in Bend! Volunteer Opportunities. There is no other city more willing to pitch-in and help a cause than Bend. With several local nonprofit organizations and opportunities available, you’ll find one that fills the volunteer spirit within. No Sales Tax. That’s right – no sales tax. If the price reads $10.00, you pay $10.00. They Pump Your Gas. Yep – full service attention at self-serve prices. It’s an Oregon State law that a station attendant pumps your gas for you. This is especially nice on those beautiful cold winter days or on the rare rainy ones! Housing Options. There are beautiful golf course homes, townhouses and luxury estates; apartment and condo units downtown; as well as several assisted living communities to choose from. 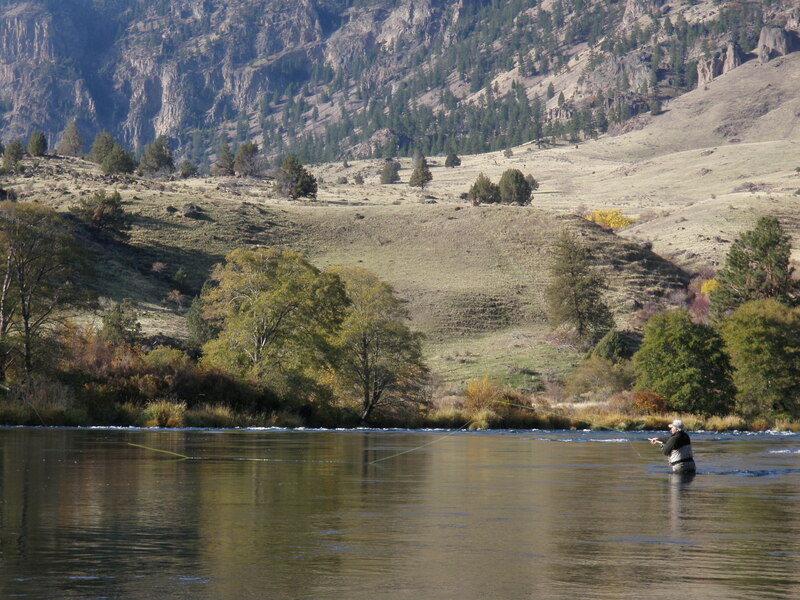 What other reasons can you think of why you should retire in Bend Oregon? Leave comment in section below.